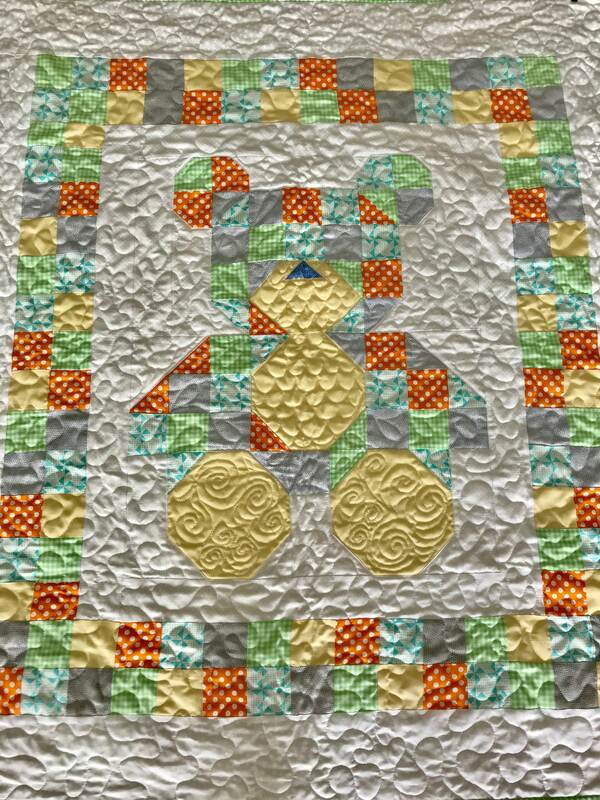 This baby teddy bear quilt kit includes the very popular Fat Quarter Baby Book by it’s so Emma with many additional beautiful baby quilt patterns. You will love this added bonus! 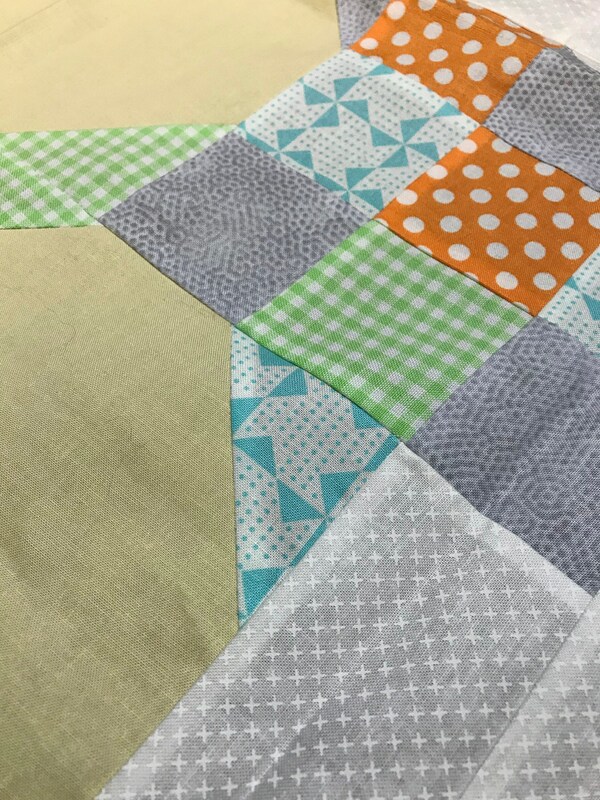 Quilt Kit includes all necessary fabrics plus backing and binding. 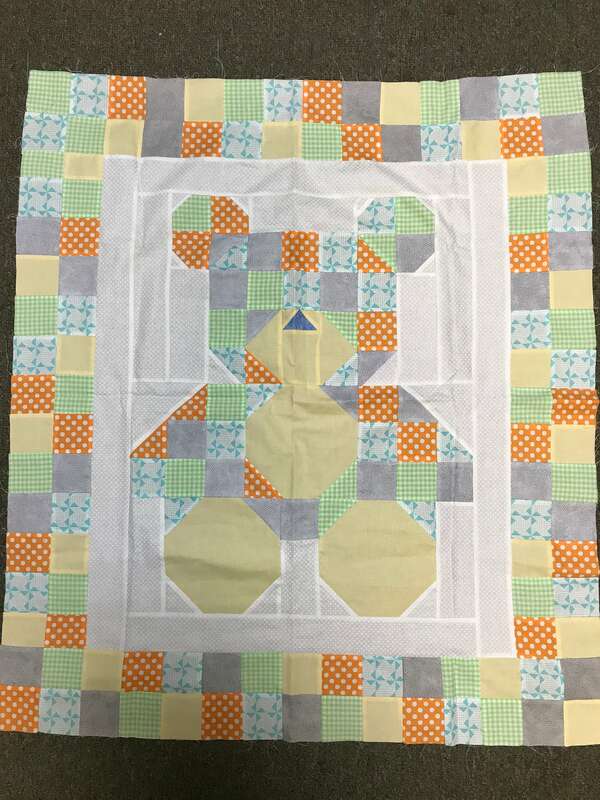 Finished quilt measures approximately 35 x 38” after quilted. 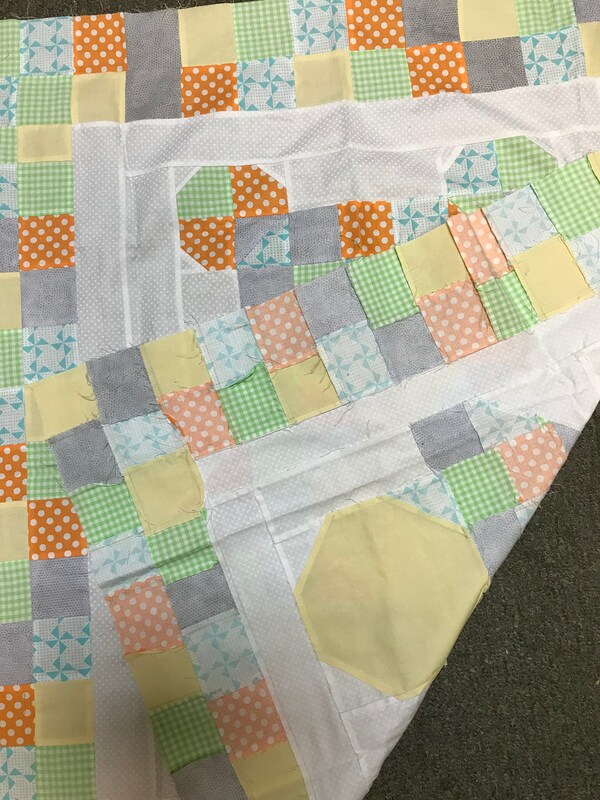 We can sew and finish for you. Please inquire if interested.